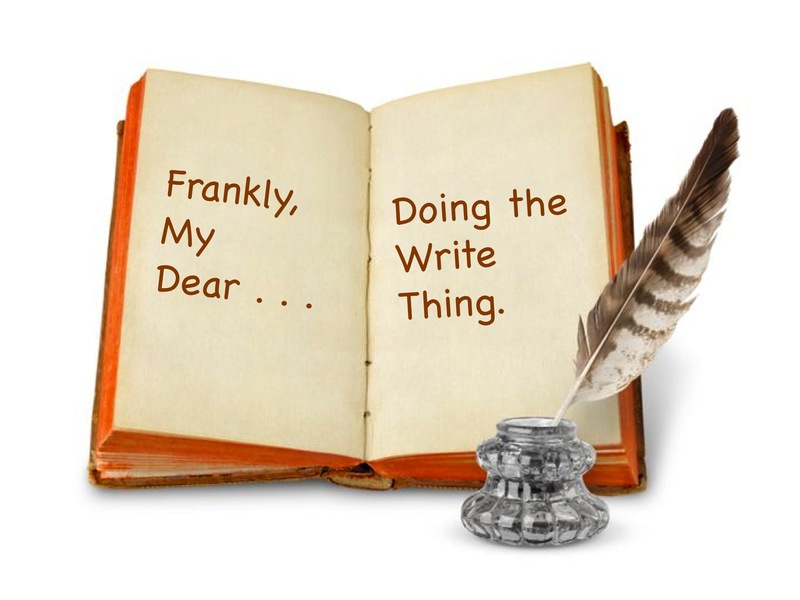 #DoingTheWriteThing Update: December 17, 2014 | Frankly, My Dear . . . I sometimes feel like a circus performer, juggling more plates than a normal person would, yet artfully keeping them up in the air without fail. For the most part, anyway. The law of averages dictates that sooner or later, the law of gravity will take hold of one or more items and, well, you know . . . Still, I enjoy working so many angles with my writing. Social Media and Marketing for others. Promoting my own projects. Running New Inklings Press. And, of course, actually writing. It’s when I don’t make time for writing that the rest of my world turns to chaos. And so, once the fall cleaning, the new budget, and the flu had all run their course out of Bedford Manor, I was able to get back on track by getting back into writing. NOLA is on its third draft ~ a combination of the rough draft and the second rework which didn’t go so well. 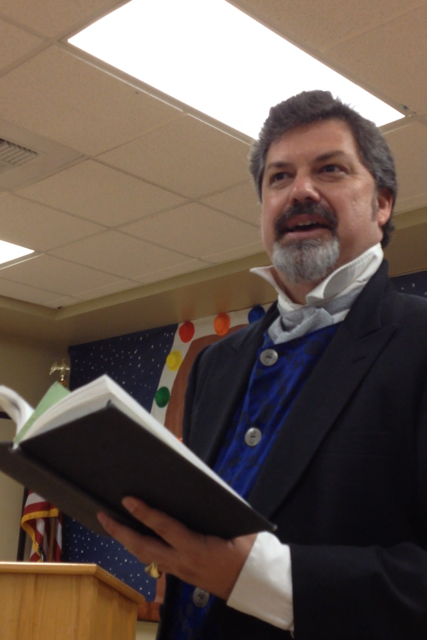 I’m learning more about my characters each day and how they think, feel, live. I’m learning to listen to my characters, and allow them more freedom in telling the story, instead of dictating every scene in my own linear thinking. My friend Beckie and I are forming a critique group for the Writers Club. It will be another outlet for our creativity, as well as a means to offer and receive support, encouragement, and wisdom from other writers. My GoFundMe #DoingTheWriteThing campaign is still gaining steam, which is also encouraging. It inspires me to work harder on my writings. I recently updated The Penny Parable and A Study on the Ten Commandments for Kindle. I now have three eBooks available, and over 50 print copies of The Unemployment Cookbook still in inventory. I’m working on a series of blog posts for January ~ potato-based recipes. I’m becoming a huge fan of boiled, baked and mashed potatoes. I’ve always loved potatoes, but lately I’ve been doing much more than I used to. I can’t wait to share some ideas with you. For Christmas I’ll be reading my Narnia collection, a family story written by my uncle, and Dickens’ A Christmas Carol. But first, it’s time to enjoy this wonderful life. And Frankly, My Dear . . . that’s all she wrote! Please share my GoFundMe #DoingTheWriteThing campaign by clicking on the poster below. If just one thousand people purchase each of my three Kindle titles (a total of three eBooks for less than $5), I’ll earn the full funding and be able to attend two major writing conferences in Spring, 2015. Why I Write. Every Day. I can certainly relate to feeling like you’ve got too many things up in the air at the same time.